New Book! Total Health Turnaround! ← Get to know your doctors! 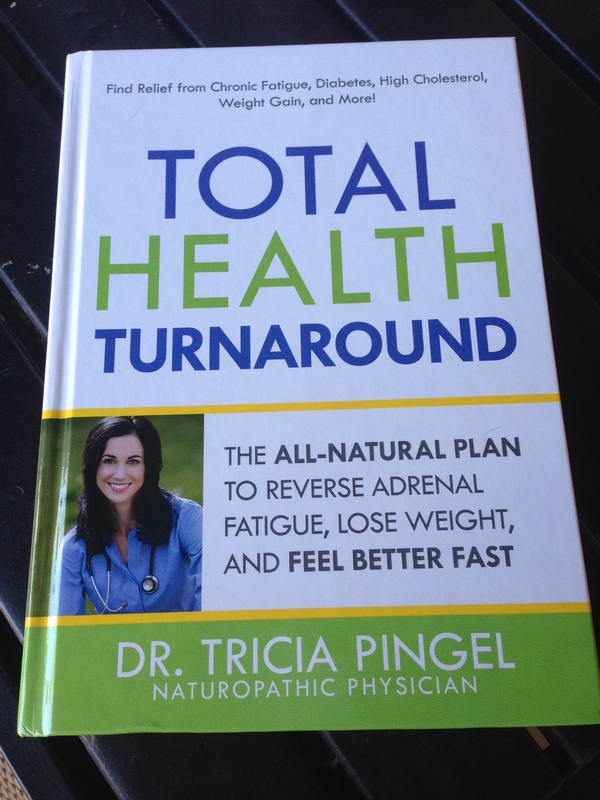 Q: Why did Dr. Pingel choose to become a naturopathic doctor? Will your book be available as e-book anytime soon? Unfortunately no. It can be purchased via the publisher currently. The link from my website will take you to theirs to order. I am not sure when. This is entirely up to the publisher. At this point, it is only available via Rodale. Does your plan work for men, or is it intended for women? We have run into this as well. I know at some point, hopefully this year, it will be released from the publisher and then go to mass market. At that point, I would think it would be available anywhere. Did you call the Rodale Customer service line about shipping to Ireland?